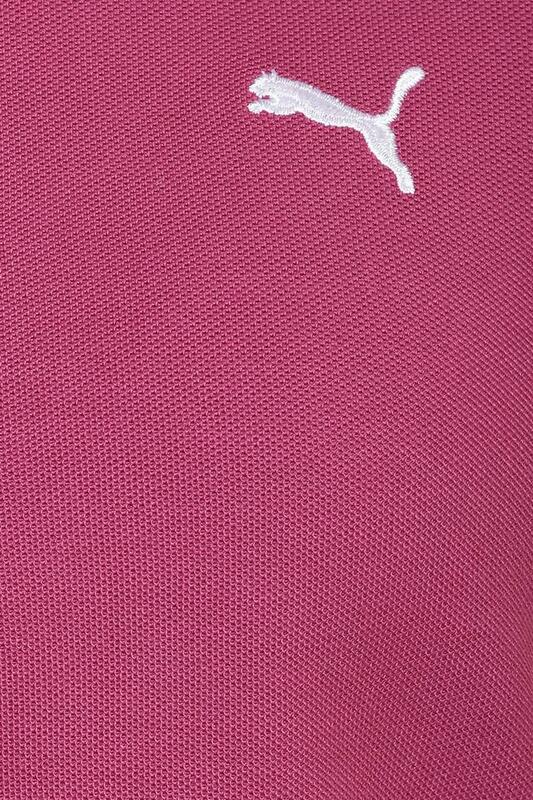 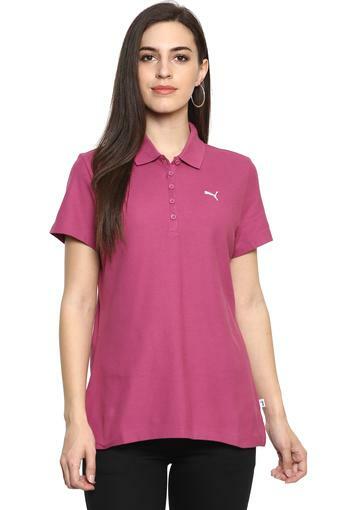 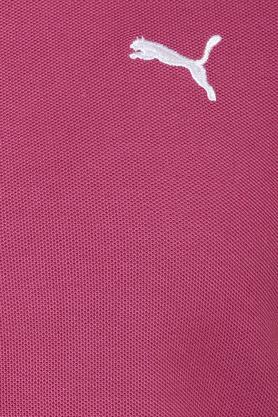 Simple yet elegant, this polo T-Shirt brought to you by the renowned brand Puma will be an excellent pick for you. 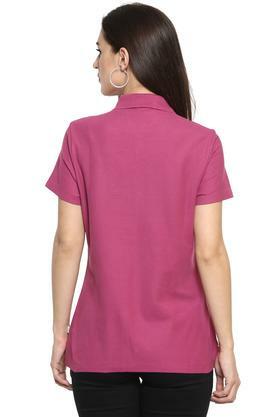 It features a solid pattern and short sleeves that add to its design. Besides, it is extremely comfortable for regular use as it is tailored using premium quality fabric. Designed with utmost care, this polo T-Shirt will be the perfect sportswear for you. 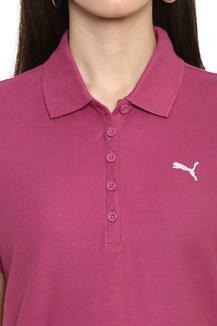 You can team this up with a pair of joggers and sports shoes for the ideal look.